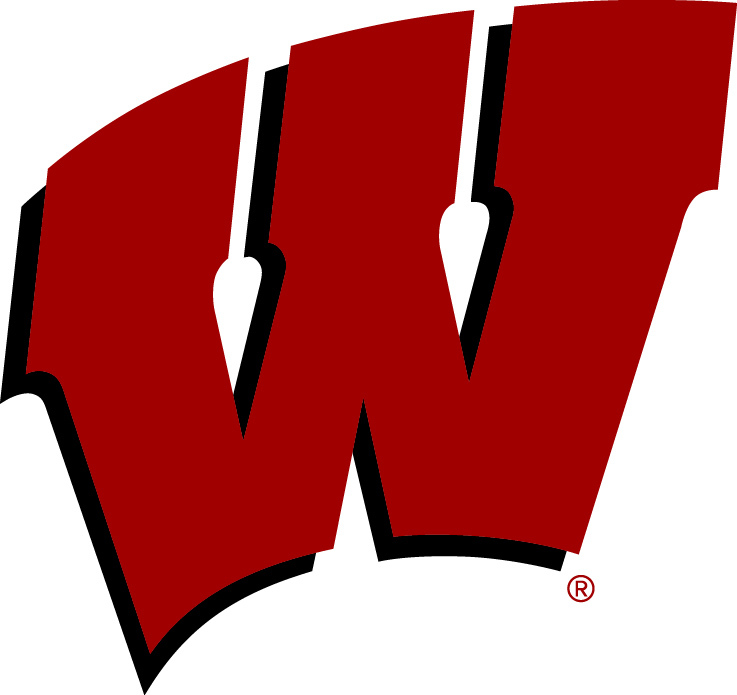 Despite leading after the first quarter, the Wisconsin women’s basketball team wasn’t able to hold on to the advantage, falling to Northwestern, 72-46, on Sunday afternoon in Evanston, Illinois. Wisconsin (10-9, 1-6 BIG) came out hot in the first quarter using a 7-0 run with 3:06 left in the period, making it an early eight-point game, 15-7. The Badgers scored 12 of their 15 points in the paint. Northwestern turned the corner late in the first and early in the second quarter, using a 15-0 run to take a 22-15 lead with 4:11 left in the half. The Wildcats held the Badgers to just two points in the second quarter as senior Marsha Howard connected on UW’s only basket at the 3:34 mark in the second quarter. Howard and junior Suzanne Gilreath led the Badgers with 11 points, but the Badgers shot a season-low 24.6 percent (16-65) from the field, including just 12.5 percent (3-24) from 3-point range. The Badgers return to the Kohl Center for a two-game home stand beginning with a re-match against Penn State on Thursday night.